Topiderm Inc. – Topiderm Inc.
Let our team be your team. Topiderm was founded in 1981 by Stanley & Burt Shaffer with the mission of developing and manufacturing the highest quality skincare products available in the market. The founders’ initial vison has been strengthened through many years of cutting edge science and engineering efforts. In addition to our highly regarded development capabilities, we feel that we provide a level of service and customer support that is superior to that of most companies regardless of the industry. Our team is dedicated to treating your product as if it were our own. We can also assist you in all other product support efforts, such as purchasing demand, planning, and inventory control. 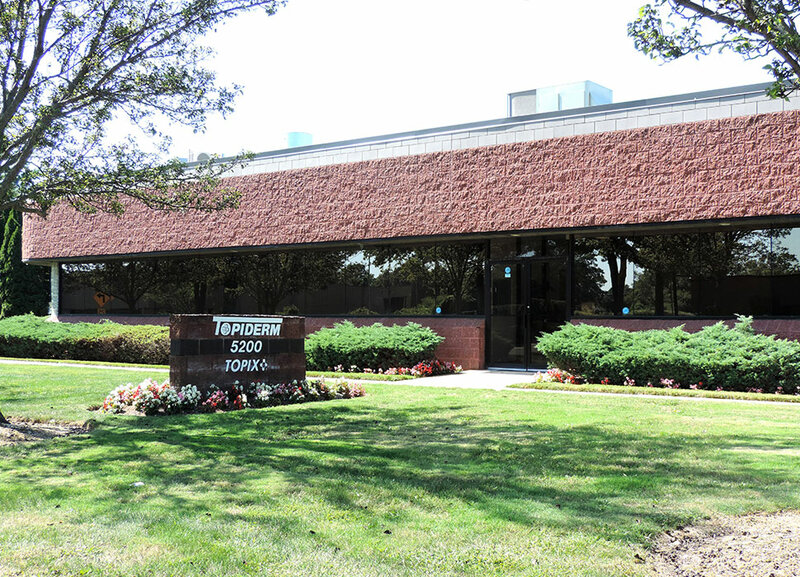 Topiderm’s rich history of Research & Development in the Dermatology & HBA arenas provides unparalleled depth and breadth of product formulation knowledge. Our skilled team can develop your concept into a full product line or provide insight as to line extensions that may benefit you. 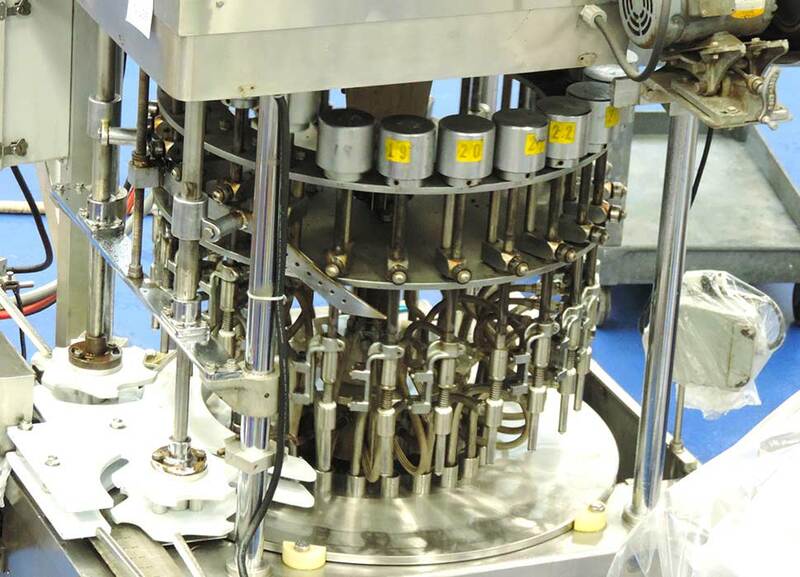 We are also well-suited to take on your most challenging formulation, scale up or process optimization issues and resolve them to provide you with a stable, well-functioning product. Would you like to speak to one of our scientists? Just submit your contact details and we’ll be in touch shortly. You can also email us if you prefer that type of communication.